Thinking Pinoy: Idealistic? Hardworking? Patriotic? Malacañang needs you! Idealistic? Hardworking? Patriotic? Malacañang needs you! 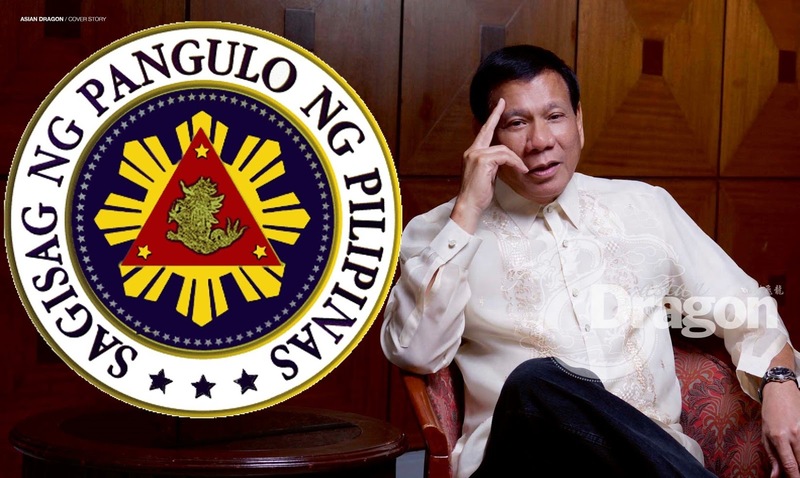 If you’ve been following the ThinkingPinoy Facebook Page for quite some time, you might have noticed that I am keen to work for the incoming Duterte administration. After several weeks’s worth of noting, I have finally managed to get an appointment with people from a key presidential communications group (CG). The CG point of contact (POC) invited me to a meeting that will be held tomorrow. I will not divulge the schedule and location for security reasons. The POC, however, asked if I can recommend people because the CG still needs more comms people. In all probability, the top-tier comms positions (secretaries, undersecretaries, assistant secretaries) are already filled, and what CG needs are rank and file personnel. Malacañang has not hired me yet. I will be as much a job applicant as you are. They are just asking me if I know people who can work for CG. Nothing more and nothing less. Duterte hates corruption so you can expect to get only what the law mandates, i.e. no under-the-table deals. That is, be ready to receive a substandard compensation package. In search of such people, I have already contacted friends and acquaintances. However, I hate nepotism so I want this process to be more democratic. What positions need to be filled? CG POC did not give specific job titles during our phone conversation, although the POC said CG needs all sorts of comms people. This is just a tentative list and there might be positions that I may have missed. If you feel that your skill set fits comms work, that’s okay. I have no specific idea. Heck, even the secretaries don't know what they'll get. However, you can refer to DBM’s “Index of Occupational Services, Occupational Groups, Classes and Salary Grades of the Position Classification and Compensation System of the Philippine Government [DBM]” to get an idea of your potential salary grade, then compare that with Executive Order 201, which may serve as the de facto salary table [GOV]. I wish to point out that there’s a likelihood that most positions in the CG may fall under “Information, Art, and Recreation Service” Category, so that salary grade information is most likely found by clicking here [DBM]. EXAMPLE: Per Salary Index, a News Reporter II falls under Salary Grade 17. Per EO 201, Salary Grade 17 has an initial gross monthly income of Php 30,831 before allowances. President Duterte previously said he may “increase the emoluments by way of allowances [TP: Duterte Guide]”, but we cannot really count on that. Thus, for now, be ready to receive terrible pay. Working for the government -- for the Filipino People -- is not and should never be a money making venture, so positions will most likely be given to people who are willing to accommodate these limitations. This is not to belittle your financial needs. It's just that that's the reality. Case in point: I am readying myself to receive a 70 percent pay cut, i.e. I expect to be paid 70 percent lower than my most recent job. I want to sacrifice a few years just to make this country better. Kaya pikit-mata na lang akong nag-apply, para sa bayan! Fresh graduates or those with limited experience are welcome to apply. There will be no discrimination in as far as experience, unless the position really requires it. Personally, I would like to recommend smart people with small egos. That’s it. Some of those who've been accepted still have to take the Civil Service Exams, so in case you get in, you will be required to take the Civil Service Exams right away. Basta masipag, matalino, mapagkumbaba, at makabayan, kahit hindi pogi o maganda, keri na! I want in! What should I do? DISCLAIMER: CV submission does not come with any guarantee. Assuming that you actually have good credentials, all I can promise is to mention you during the CG meeting and let the Duterte’s hiring managers take it from there. I have no real influence in this administration’s decision making, as I have operated ThinkingPinoy independently from Duterte’s Campaign Team. Interested parties may send their most recent CV (CV, not just a resume) to tp [at] thinkingpinoy.net.